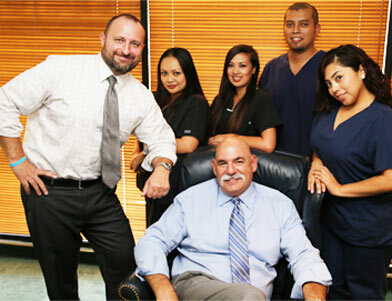 Our doctors and staff are here to serve you. You'll be well taken care of and rest assured that you'll be receiving treatment from the "Best of Breed". 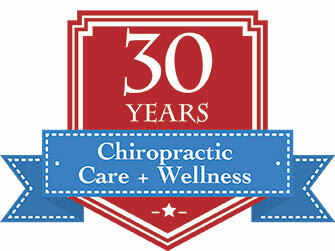 Budincich Chiropractic Clinic has two chiropractic doctors who will discuss your case and diagnostics to make the best recommendations for your treatment.